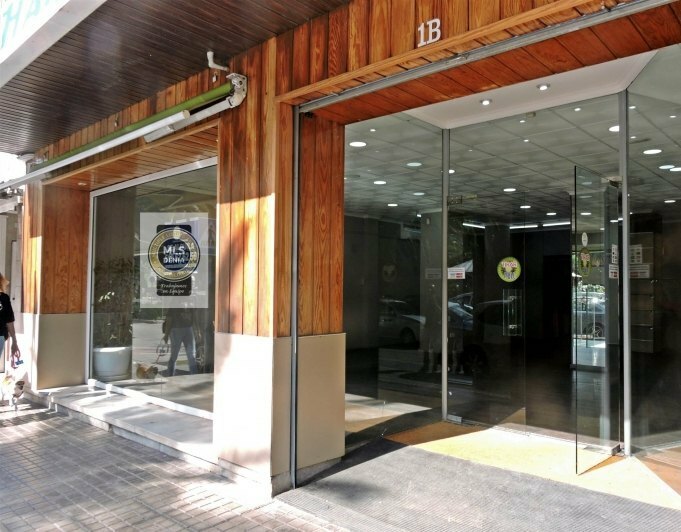 LOCAL trade in the corner, conveniently located for any type of business.With an area of 157 m², it offers a very large and visible facade divided for 4 windows. Airy, with high ceilings and great luminosity, a Northwest orientation, it consists currently of toilet with washbasin and wc, detachable plaster ceilings as well as electrical installation.The location is very good, in front of a square with children's playground, parking for disabled people and parking for bikes. The sidewalk is very wide and the place is very visible, both from the sidewalk and the traffic. 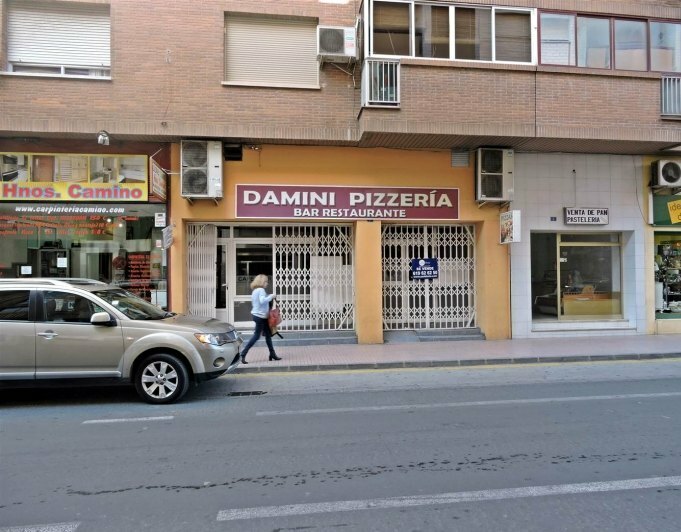 The street and the square have a high influx of people since they are next to the Local police of Denia, where the DNIS and passports as well as the documents for foreigners are issued. It is an area that is crowded, with well established shops such as the Pharmacy and optics Romany. 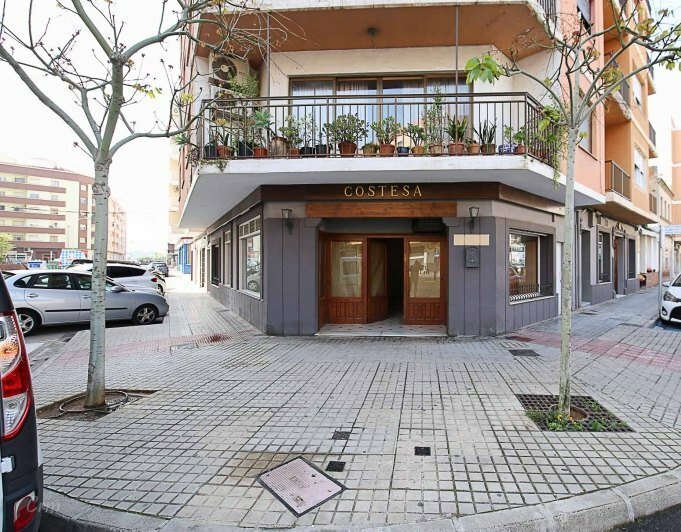 This commercial property is located in the way of passage between the medical center and the pharmacy. The building is from the year 2004 and it is very well maintained.